Telugu version of superstar Rajnikanth’s bilingual film Kucheludu was launched today evening at Hotel Novotel, HICC, Hyderabad. 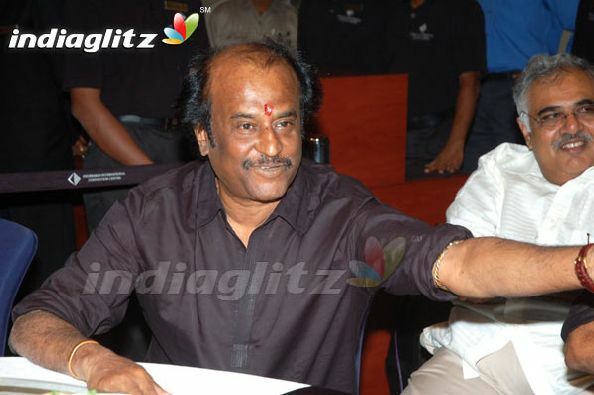 Superstar Rajnikanth was accorded a warm welcome by the unit of Vyjayanti Movies. TDP president and former Chief minister Chandrababu Naidu, Union Minister Dasari Narayana Rao, megastar Chiranjeevi, Venkatesh, Jagapati Babu, Ashwini Dutt (producer), P. Vasu (director), K. Raghavendra Rao, hero Rajasekhar, Paruchuri Brothers, Rajamouli, Dr. D. Ramanaidu, Venu Madhav, Tannikella Bharani were among the guests. Ramcharan Teja also accompanied the guests. Vyjayanti Movies is making this film. The launch function started early and was finished so quickly. Chiranjeevi clapped the muhurt shot on a cutout of Rajni on the stage, while Chandrababu Naidu switched on the camera and first shot direction was by Dasari. Earlier, Jagapati Babu gave the welcome speech. 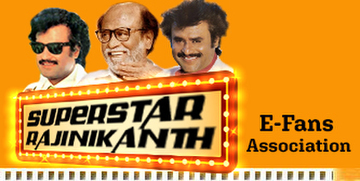 He said he just couldn’t believe when he was told that he would be co-starring superstar Rajnikanth. He also thanked Ashwini Dutt and Vasu for giving him the opportunity. 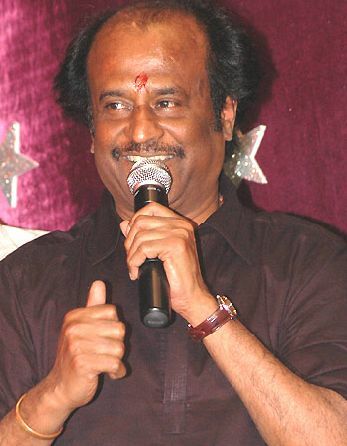 A lazer show was presented amidst repeated screening of a specially-made trailer containing various clips from Rajni’s blockbusters – accompanied by hit song – Okade Okkadu Monagaadu as background score. A group of ravishing dancers from Mumbai performed hip-shakes at the live show. When Chandrababu Naidu arrived at the venue, Ramcharan Tej was the first to get up, wishing Chandrababu Naidu and asking him to be seated. 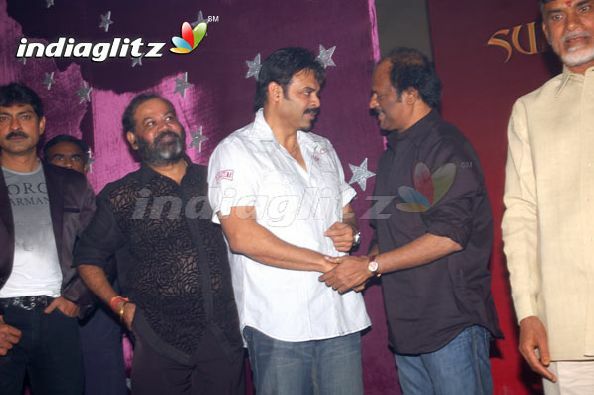 Rajnikanth, Chiranjeevi, Rajasekhar and Ramcharan Tej were all seen in black shirts.